Cultural Solutions - AQUA-AID Solutions, Inc.
AQUA•AID Solutions offers Turfgrass Managers the best quality professional turf care equipment, honest advice and technical support. Technology that supports all levels of turfgrass maintenance including some of the largest and best known sporting venues in the World. 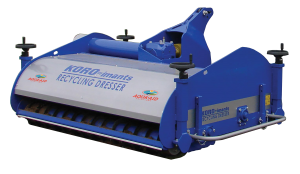 We deliver innovative, efficient equipment to the market place, recognizing the value of experience and knowledge to meet a common goal and purpose. We actively invest in and encourage education of Turfgrass Managers. Investing in the present and future of our industry through initiatives run by the industry’s professional associations, such as advisory bodies, consultants, sporting governing bodies and the associations and agricultural colleges. 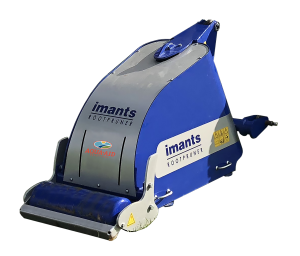 The Imants linear decompactors provides maximum efficacy and speed when completing both deep and surface decompaction. 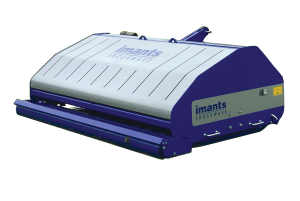 Maintaining proper soil porosity and bulk density during the growing season and revitalize heavy-wear areas will be accomplished when incorporating the Imants ShockWave. 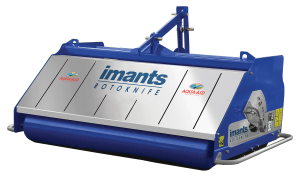 Both the Imants RotoKnife and Mini-RotoKnife will aid in relieving surface compaction, improve aeration, reduce thatch buildup and remove surface water. 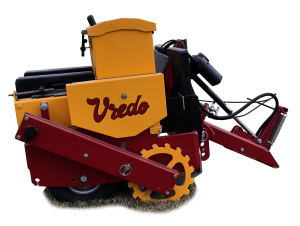 Cultivation solutions by Imants and Vredo provide tools for the turfgrass manager to maximize productivity and efficacy of results. 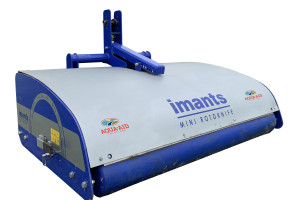 The Imants Recycling Dresser will aerate both vertically and horizontally, removing underlying soil and distributing on the surface permitting the turfgrass manager a savings in topdressing. 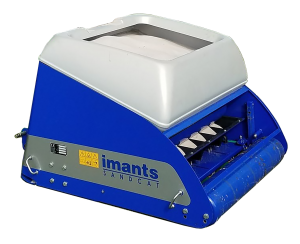 One pass drainage and soil modification systems in the Imants TopDrain and SandCat provide turfgrass managers increased labor savings while providing great results then traditional methods. 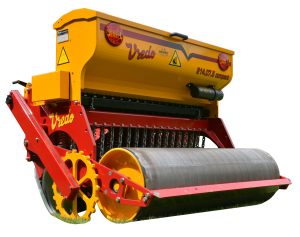 Vredo’s disc inter-seeders provide industry leading germination rates with minimal surface disruption and savings in labor and seed costs. 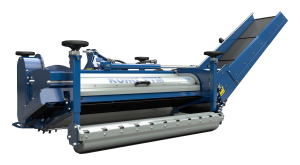 The Imants KORO FTM with the CAMPEY™ UNIVERSE™ rotor provides industry leading fraise mowing results. 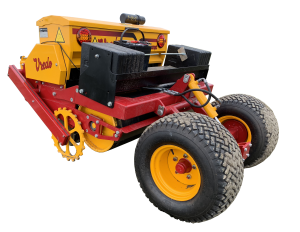 Removing unwanted surface material such as Poa annua, thatch, and weeds allows turfgrass managers to provide superior playing conditions over a variety of sport’s surfaces. 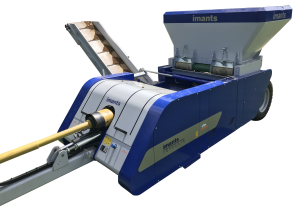 A one pass root pruner, in the Imants RootPruner will effectively prune unwanted tree roots with no surface disruption.